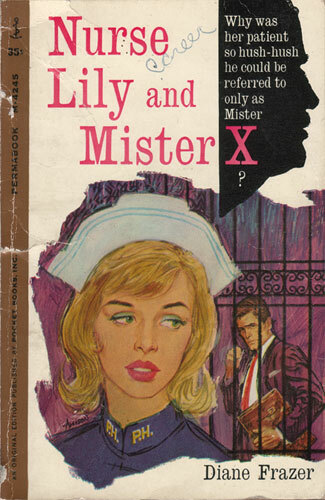 Why was her patient so hush-hush he could be referred to only as Mister X? Her first impression was a huge head with silver-white hair, a bristling mustache and fierce eyes. It was like seeing the Eiffel Tower or the Colosseum for the first time after having looked at it hundreds of times in magazines or on post cards. Lily’s professional smile was frozen on her lips. Usually she would approach a patient briskly, her hand outstretched, and introduce herself. She had been taught how to do it in nursing school — with just the right amount of cheerfulness.